Yesterday was important day. You can say it was a small step for mankind but a huge leap for me personally. 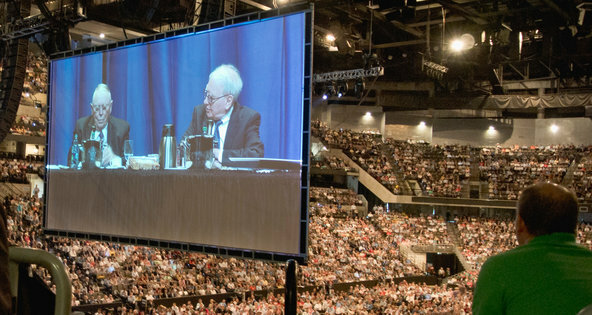 I bought my first ever Berkshire Hathaway shares. It took me over 10 years – I have been reading and watching everything connecting with Warren for a long time. But shares always seemed too expensive or money too tight 😉 Yesterday I spent 2,5 hours cycling and watching recent interviews with Buffett on Youtube and after that made up my mind that only way to start is to start. Another reason is that I want to visit Omaha and his annual meeting next spring. And I really need some good diversification away from Baltics – as my assets grow bigger I need to take into account our geographical risk more and more. ← New money book from Tony Robbins – get it for just S&H!